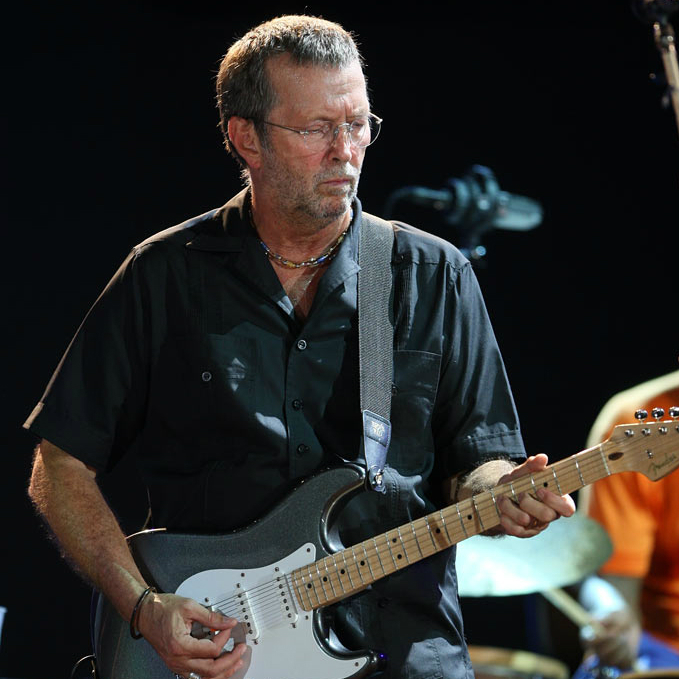 Buy tickets for Eric Clapton at Eventim. "Clapton is God"They knew what they were talking about in the 60s in London. 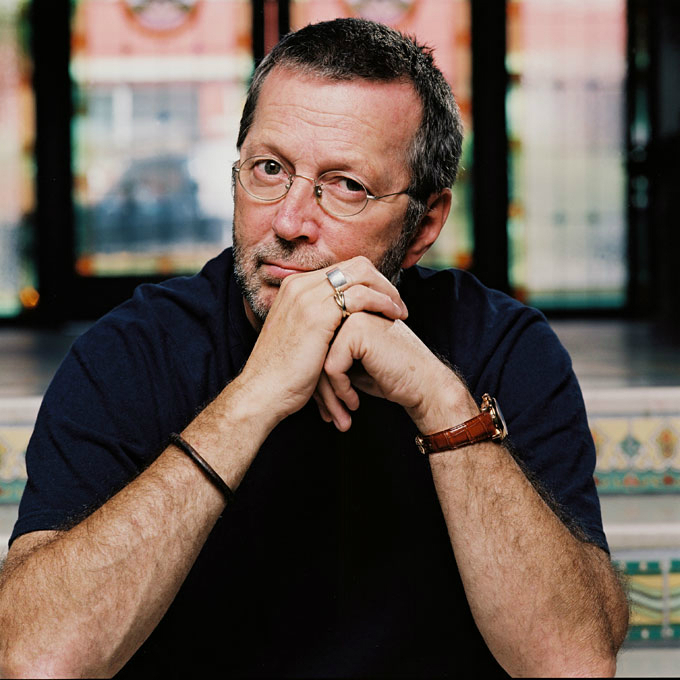 There are no Fan Reports yet written for Eric Clapton. Be the first to write a review and share your experience with others. 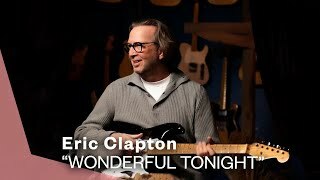 Eric "Slowhand" Clapton is a legend, it cannot be disputed: whether impressed with the Yardbirds, Bluesbreaker, Cream or just under his own name, his guitar playing and inspired the masses for over four decades. Collaborations with B.B. 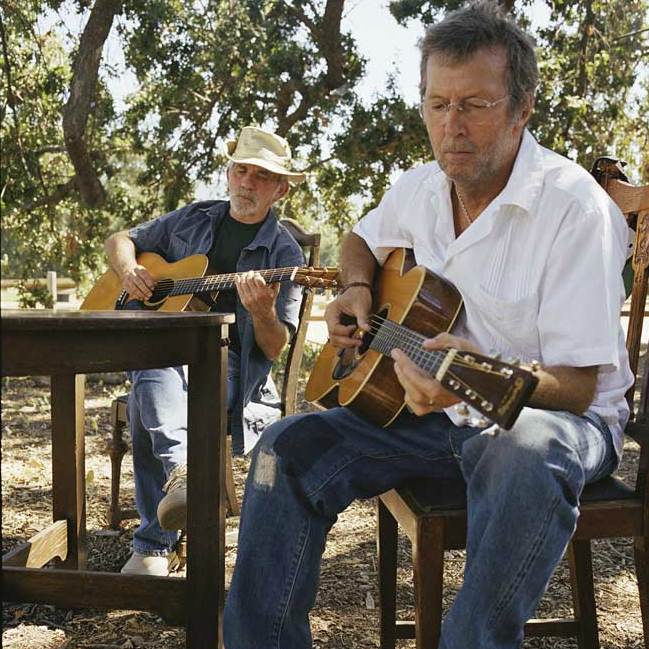 King, Steve Winwood, J.J. Cale and many others, the Crossroads Guitar Festival, his MTV Unplugged: all this makes his myth only continue to grow. And he is still extremely go-getting and filling halls around the world. 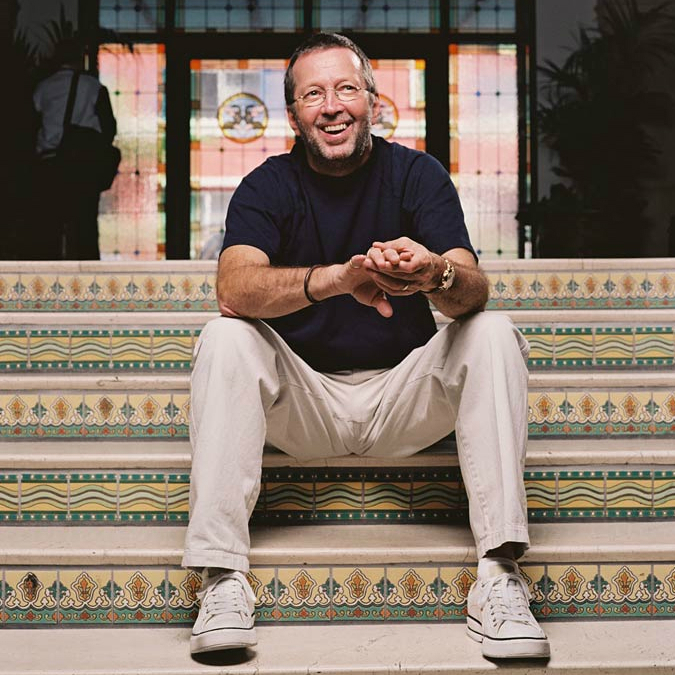 Will you be there next time Eric Clapton is in Austria? To make sure, sign up to our ticket alarm and we will keep you posted.